If you can't then you could benefit from being a member of HNHS. If you can then you obviously have an interest in wildlife, and HNHS membership would allow you to meet others who share your interest. Whichever way you look at it there are benefits in joining us. 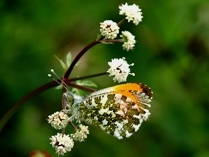 Orange Tip (Anthocharis cardamines). This resident butterfly is only usually seen in the spring, and it is only the male that has orange wingtips. Common Twayblade (Listera ovata) . An orchid favouring open woodland and grassland. The size and height varies considerably. 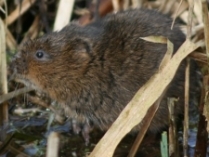 Water Vole (Arvicola terrestris). Commonly called the water rat, and inhabits areas with slow moving water such as rivers, streams, ditches, etc. 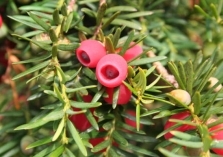 Yew Berries (Taxus baccata). A native evergreen with male and female trees. Very old specimens grow in Kingley Vale. Wolf Spider (Pardosa amentata). 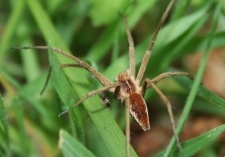 These are agile ground predators that don't make webs. 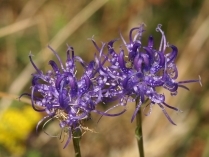 Round Headed Rampion (Phyteuma orbiculare). A rare plant that grows on chalk. Known as "The Pride of Sussex" it flowers in July-August. 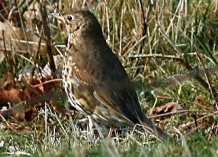 Song Thrush (Turdus philomelos). A common resident, but also migratory. It is well known for singing from a prominent perch. 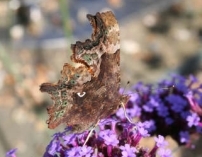 Comma (Polygonia c-album). An overwintering butterfly that gets it's name from the "C" shaped mark under the wing. Stags Horn Fungus (Xylaria hypoxylon). 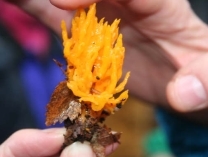 These are found on decaying deciduous wood. Yorkshire Fog (Holcus lanatus). 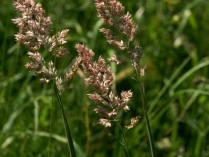 A tufted perennial grass inhabiting poor ground. Bee Orchid (Ophrys apifera). 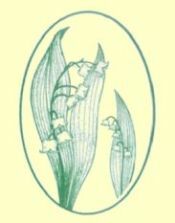 A plant of meadows and slightly shaded areas, getting it's name from the distinctive flower. Bagworm larval case (Psyche casta). 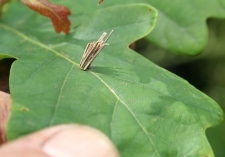 The larval cases of this moth are constructed from grass.